LogRhythm has expanded capabilities within the New Zealand channel, through a distribution agreement with Chillisoft. With the Pacific Islands also included, the alliance aims to extend the vendor’s reseller footprint across the country in a bid to drive future market growth. 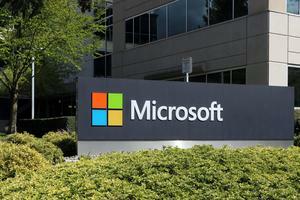 Specifically, Chillisoft will be tasked with increasing adoption of security information and event management (SIEM) solutions, focusing on medium and large enterprise customers. 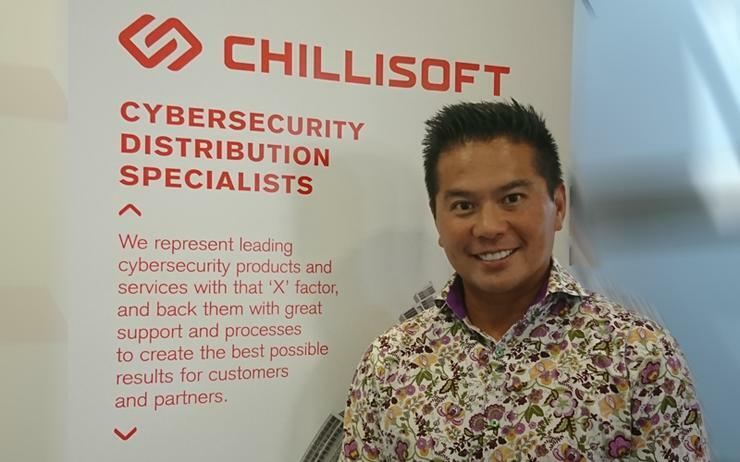 “We want to be the absolute go-to cybersecurity specialist distributor in New Zealand,” said Alex Teh, CEO of Chillisoft, when speaking to Reseller News. Teh - appointed to the CEO role in July 2018 - has worked with LogRhythm for 11 years, during a distribution career spanning the UK and New Zealand. “Chillisoft’s expertise, specialist focus and locally-based customer service, coupled with LogRhythm;s world-leading technology, will be a compelling proposition for the New Zealand channel and end-users,” Teh added. LogRhythm specialises in next-generation SIEM, with the vendor’s platform combining user and entity behaviour analytics, in addition to network traffic, behaviour analytics and security automation and orchestration through a single solution. “LogRhythm has already had great success in New Zealand with premier foundation customers in the finance, education, central government, hospitality, and retail sectors and we believe there is impressive potential for future growth in this market,” said Simon Howe, director of sales across Asia Pacific at LogRhythm. As data breaches increase across the world - and more recently, in Christchurch - Howe said resellers are well-placed to leverage LogRhythm’s SIEM offerings, backed up by network-level monitoring, analytics and workflow automation. “We look forward to supporting Chillisoft as they, in turn, invest in resources that will enable them to provide vendor-level expertise in all aspects of our business,” Howe added. 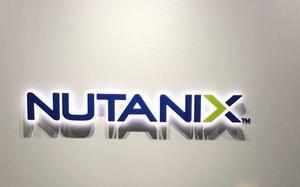 According to Teh, LogRhythm’s “multi-tenanted MSP-ready capabilities” will allow the distributor to help partners build out security operation centre (SOC) services going forward. The signing up of LogRhythm comes two months after the security-focused distributor announced a channel agreement with Forcepoint in New Zealand.